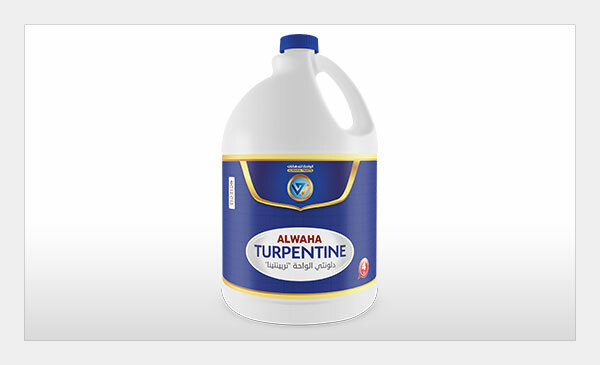 Description: Is a solvent containing mineral oil to improve the process of oil-based paints only. Use to reduce viscosity paints according to viscosity demand and application tools. Storage & Shelf life: 18 months in original tightly closed containers away from direct sunlight and excessive heat. a Libyan joint-stock company was founded in 1989, specializing in the manufacture of paint, putty, pigments and isolators, the company specializes in the field of building and industrial paints, interior decoration services and the decorative wall paper.